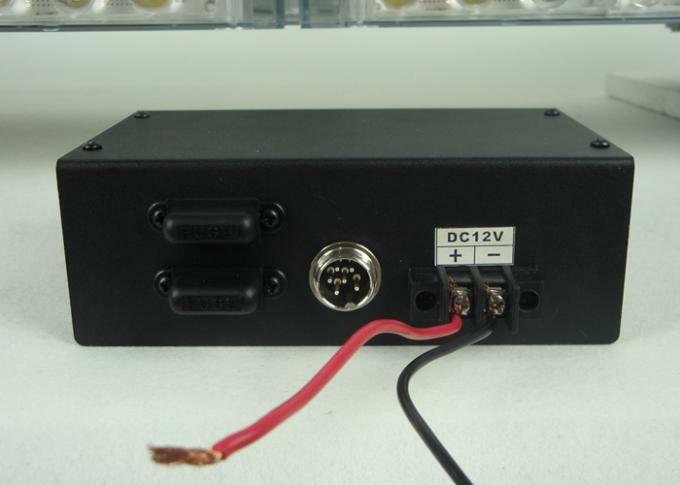 VOLTAGE DC 12V BUTTON LOCK 6 buttons 6 buttons can be setted by your design. 1. Black epoxy-finished, steel housing. 2. Easy wiring six buttons switch box, also it is easy to use. 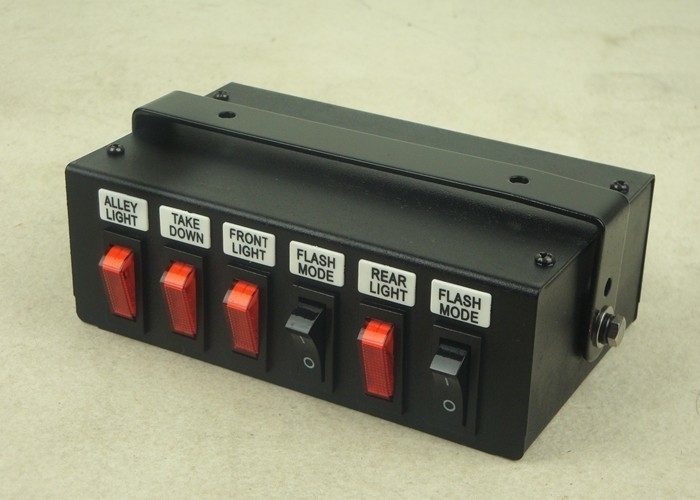 3 The DK-03 Switch is the best way to organize your emergency vehicle's lights. vehicle. The 6 buttons can be setted by your design. your lightbar to the switch box. It is suitable for most of Golddeer Lightbars. Espicially the lightbar with siren and speaker.